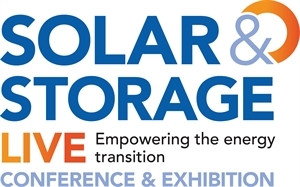 RECC to speak and exhibit at Solar & Storage Live, to be held at the NEC, Birmingham. storage covering: the scope of RECC, consumer protection issues, guidance and the resources available to installers and consumers,to help raise awareness and to help installers maintain a good reputatuon and complete sound work. More information on which stage and what time Virginia will be speaking at, is to follow. RECC will also be on stand P15, between the Soalr Trade Association and IET. We love meeting and speaking to out members, and encourage you to come say hi. This year’s show heralds an exciting new focus on Solar, Storage, EV infrastructure and related technologies that will empower the transition to cleaner energy.